This ebook also includes an extract from Judy Nunn's new novel, Sanctuary. For eight years now Oskar the Pole has been a widower. As a homeless vagrant, pushing a supermarket trolley through the streets of life, he cuts a lonely figure. But Oskar has a talent. He can play chess, and he can play it well. Every afternoon, at the giant chessboard in the park, Oskar becomes a star, a master, the undefeated champion . . . 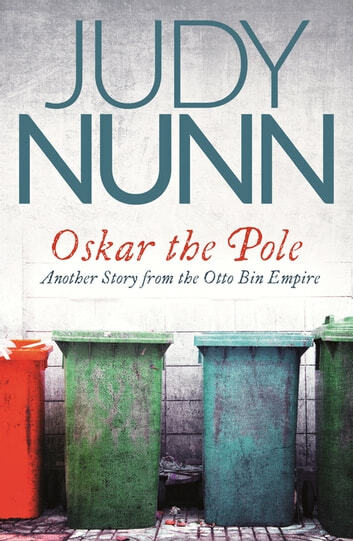 The second of Judy Nunn's captivating short stories featuring the homeless men and women who gather around the plastic bins near the docks, is a heart-warming tale of friendship and community.